When is the last time you did absolutely nothing for 10 whole minutes? Not texting, talking or even thinking? 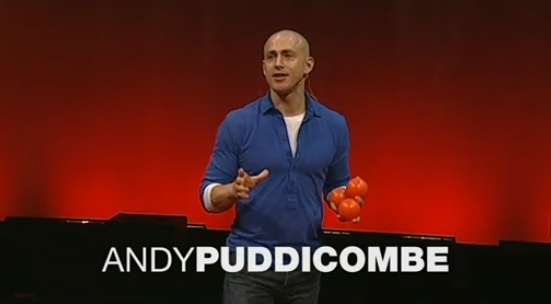 Mindfulness expert Andy Puddicombe describes the transformative power of doing just that: Refreshing your mind for 10 minutes a day, simply by being mindful and experiencing the present moment. (No need for incense or sitting in strange positions.) I hope you enjoy it.